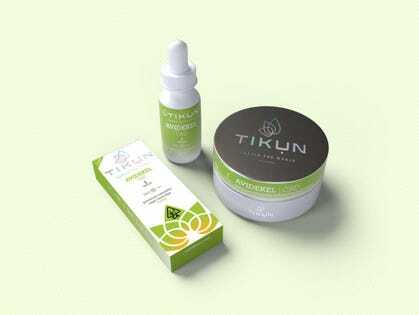 Tikun Olam is named after the important Jewish obligation to “Repair The World,” and was the first licensed medical cannabis provider in Israel. More than 20,000 patients have been prescribed its products. The company has published information in medical journals based on observational studies it conducted and data gleaned from questionnaires. It recently conducted “gold standard” double blind clinical trials on cannabis use for children with Autism and published the results in a medical journal. While the non-psychoactive component of cannabis and hemp, called CBD, is growing in popularity as an additive to food, wellness and beauty products, Dr. Annabelle Manalo, Scientific Director of Tikun Olam USA, says studies have shown the presence of THC alongside CBD provides an “entourage effect” that may or “in some instances” be more efficacious than CBD alone.